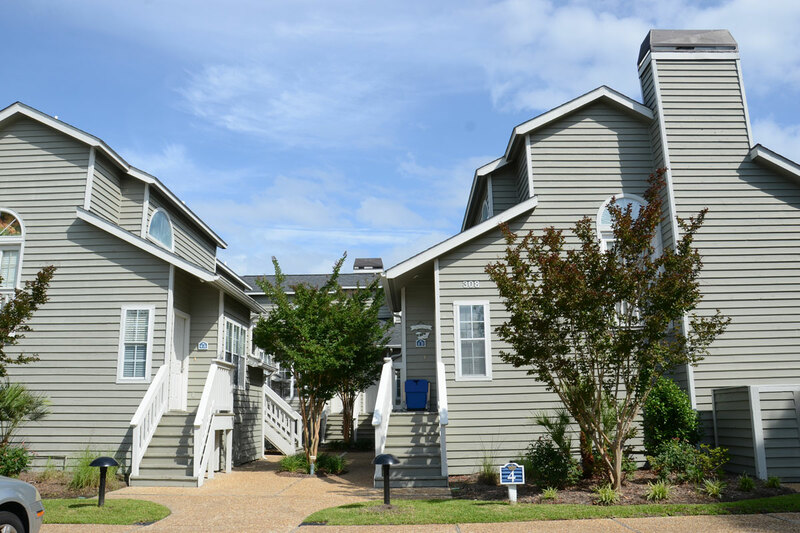 Situated in a quieting laid-back area on the North end of Myrtle Beach, Cumberland Terrace is located in Kingston Plantation. 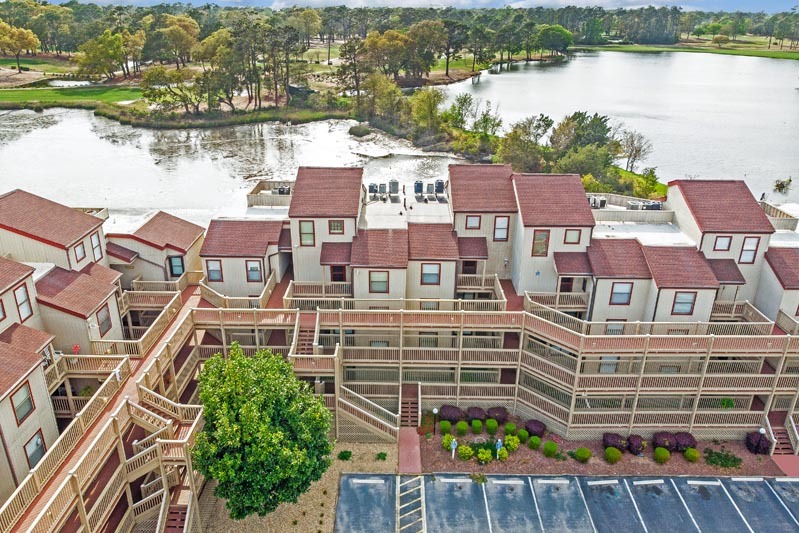 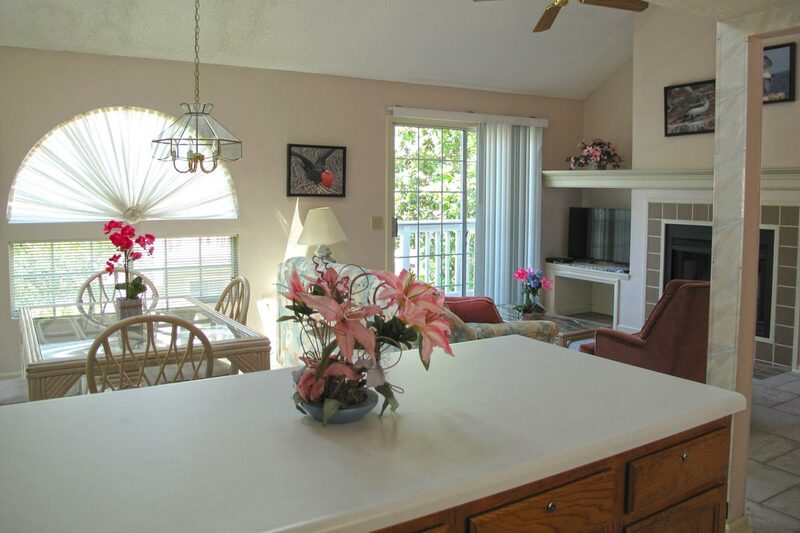 Conveniently tucked away from the hustle and bustle of the Myrtle Beach, this area offers easy beach access and a serene backdrop featuring the natural beauty of the Grand Strand. 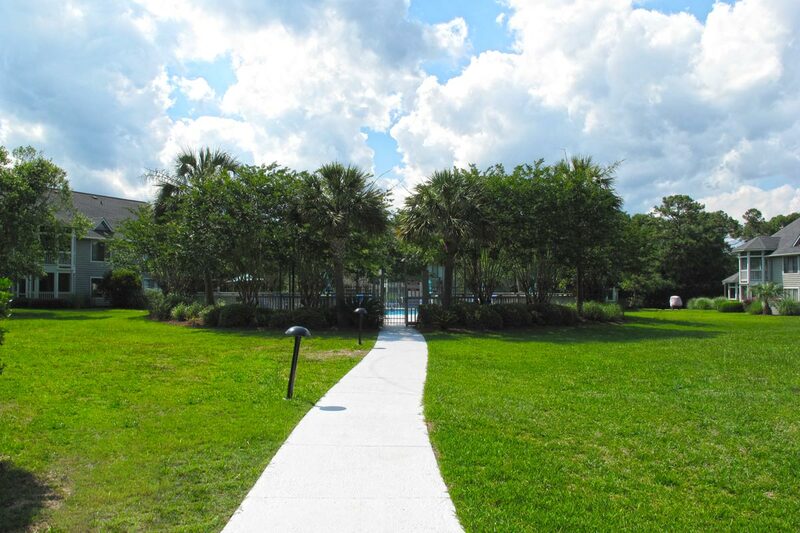 Each condominium at Cumberland Terrace offer 2 bedrooms and 2 bathrooms, along with two floors of living space and an outside second-floor deck. 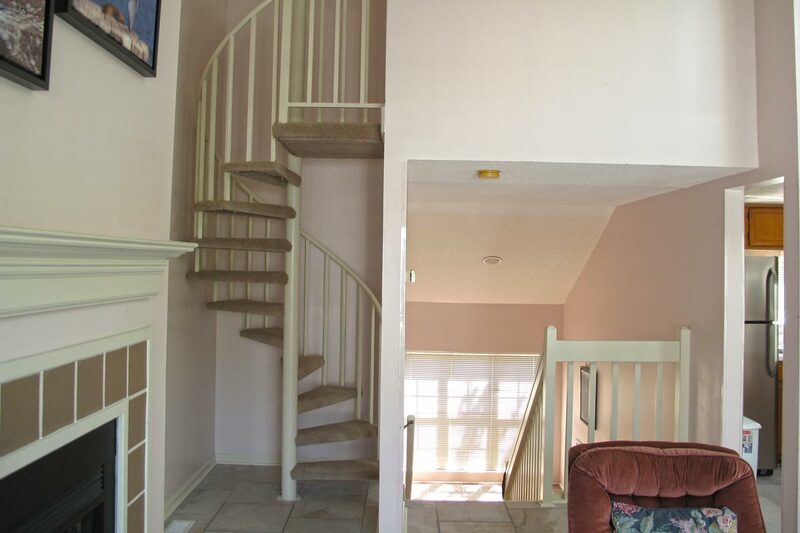 Interior designs include vaulted ceilings and upstairs loft, offering additional sleep or lounge space. 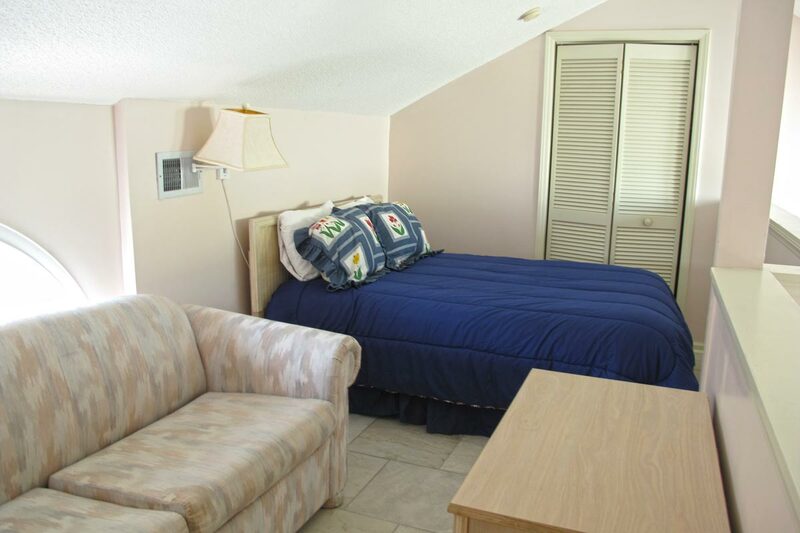 When you reserve a stay at Cumberland Terrace, you're reserving comfort and relaxation in one of the best spots in Myrtle Beach. 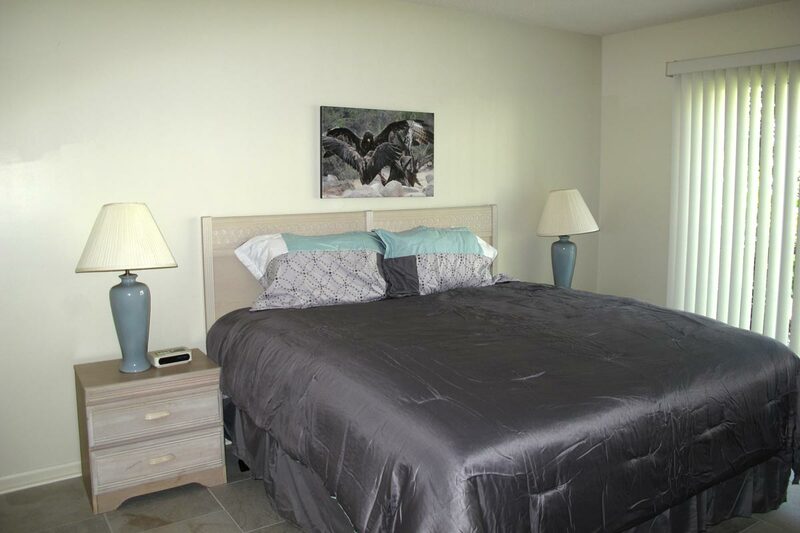 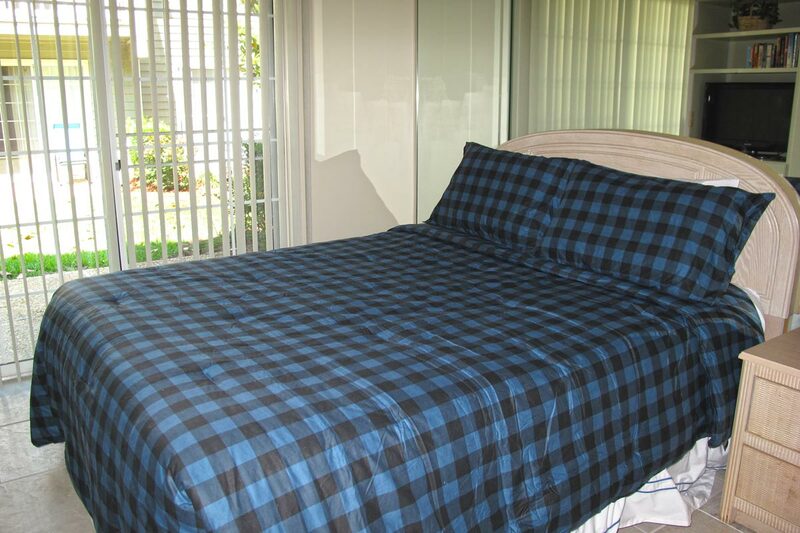 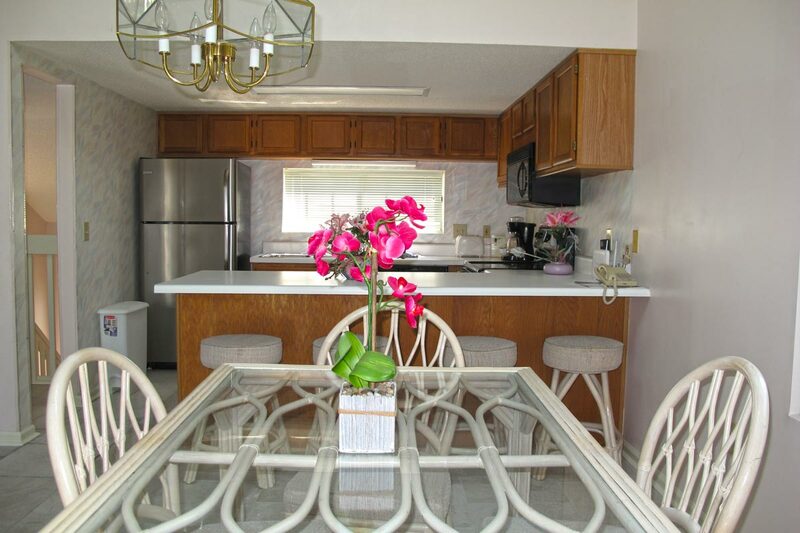 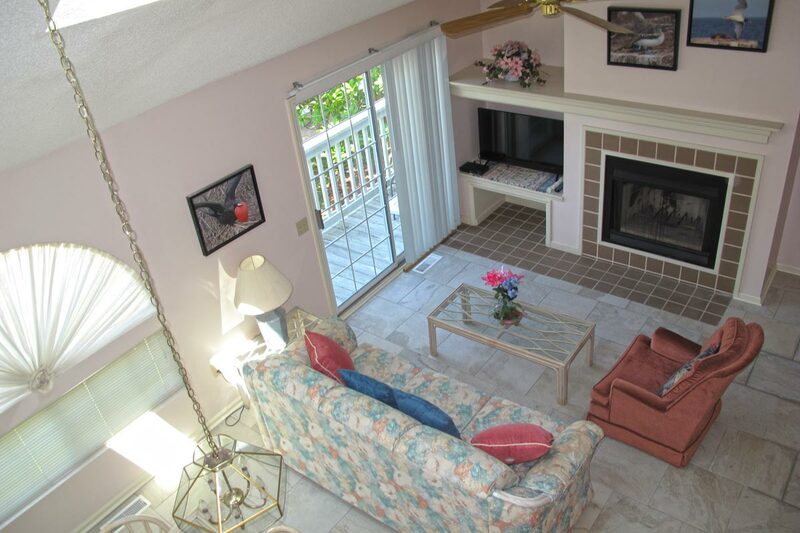 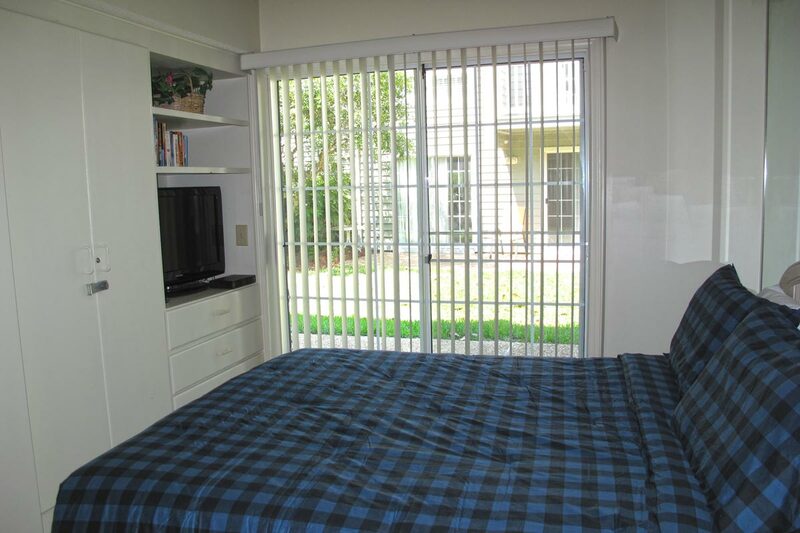 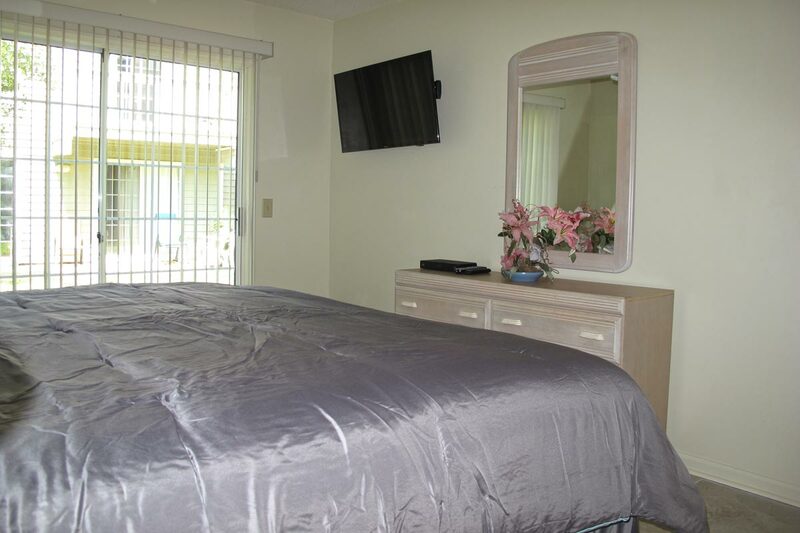 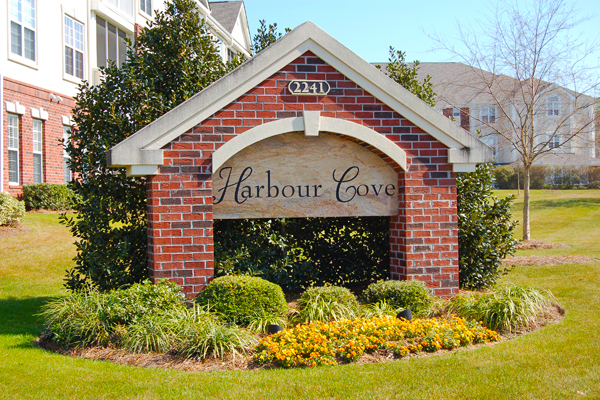 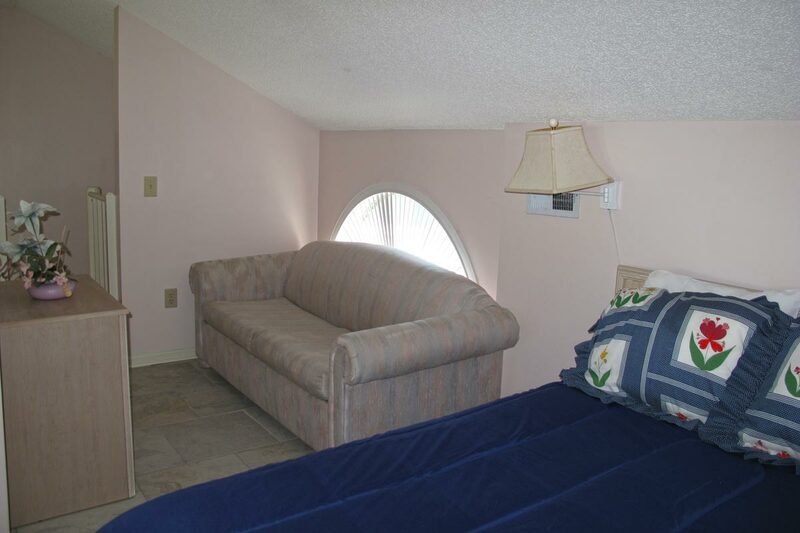 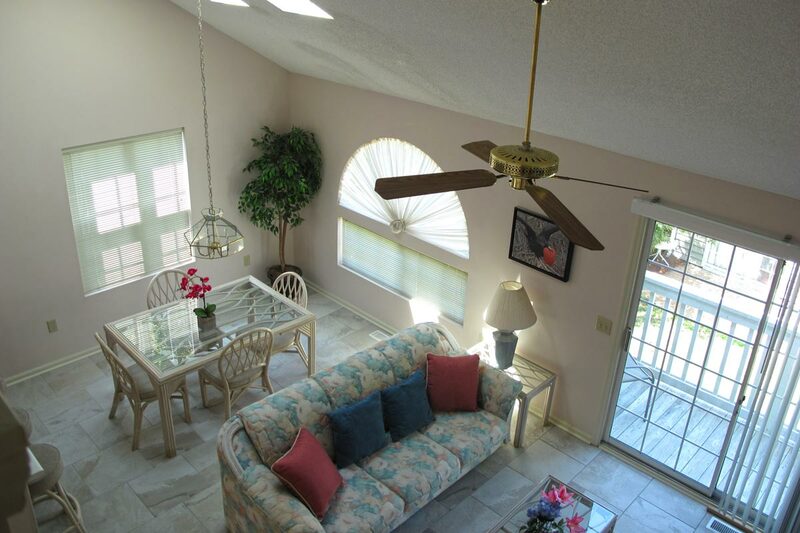 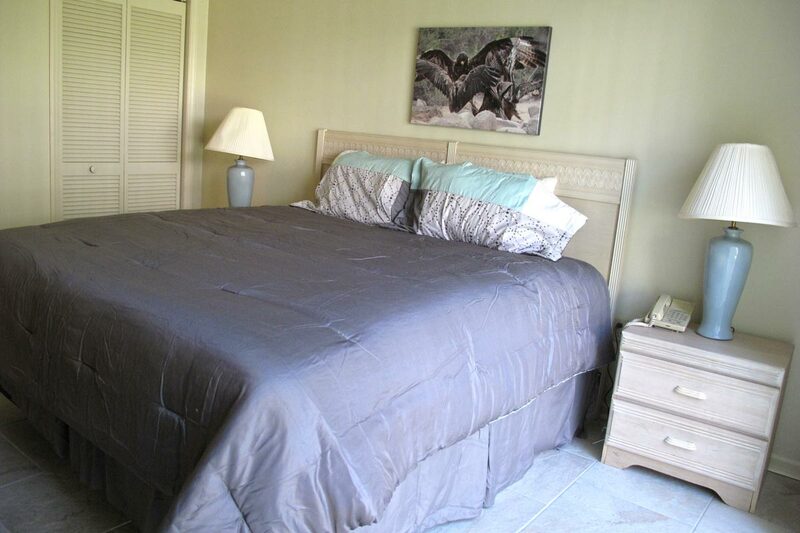 Just a short walk from the ocean, you'll love the convenience of staying in one of our condos. 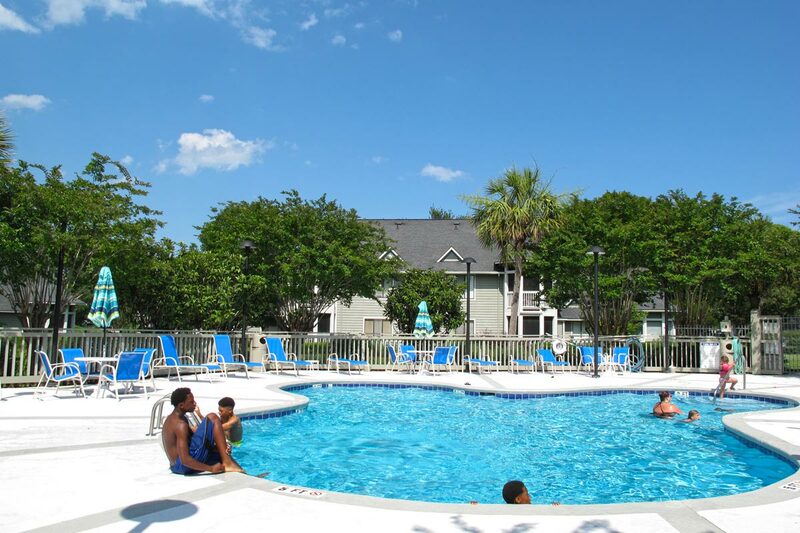 Property amenities include sparkling outdoor pool, on-site restaurant, Fitness Center (fees apply), and on-site coffee shop. 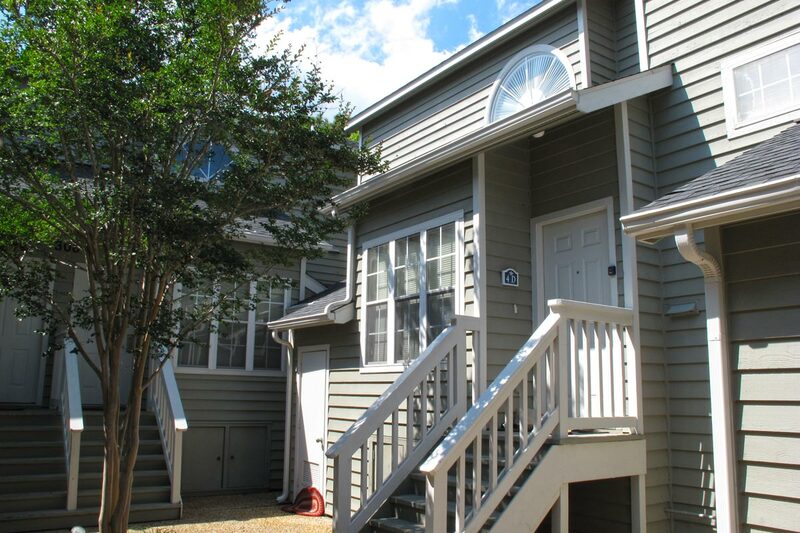 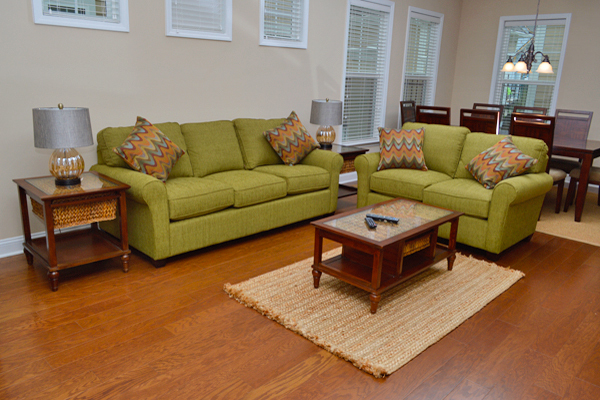 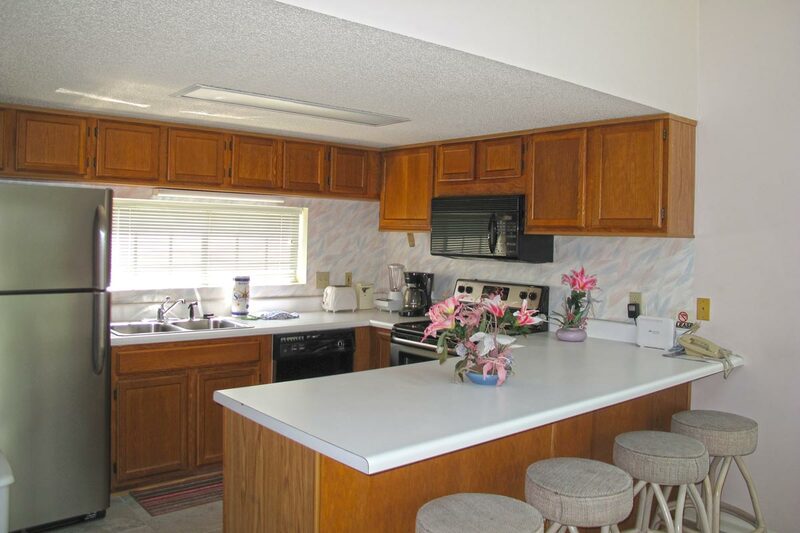 You'll love the privacy and convenience of Cumberland Terrace at Kingston Plantation.